We get an inside look at a new 2WD electric Granite monster truck from Arrma which follows on the heels of the recently debuted Fury short course truck and Raider buggy. 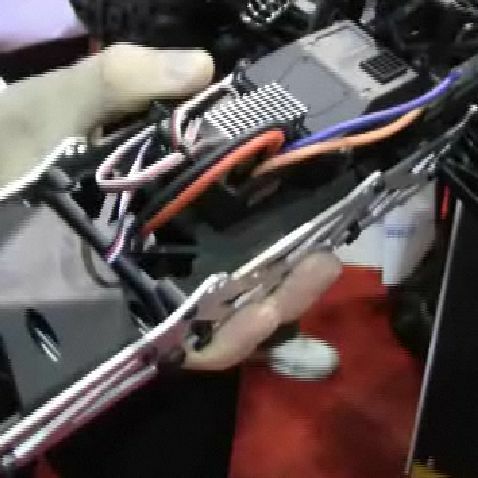 The Granite features a twin vertical aluminum plate chassis design and shares many parts with the Raider buggy. Check out the video.